This product was added to our catalogue on Saturday 12 September 2009. 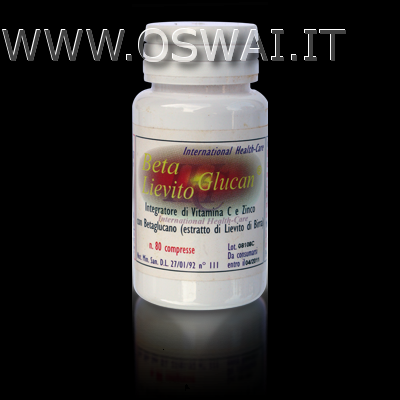 Beta Lievito Glucan 80 Tablets 907143554 code: Price 23.00 euro: with Zinc and Vitamin C contains Beta-1, 3/-1, 6 glucan. 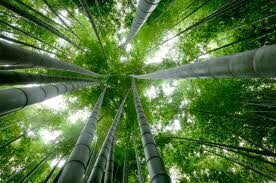 Beta Glucan is a polysaccharide which triggers an action to modulate the immune system.